Selling your Massachusetts area home? 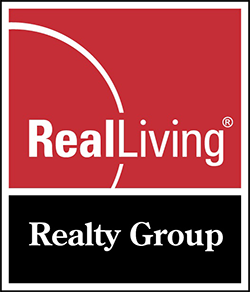 Why use Real Living Realty Group to represent you in the home selling process? Knowledgeable: Expert area knowledge. 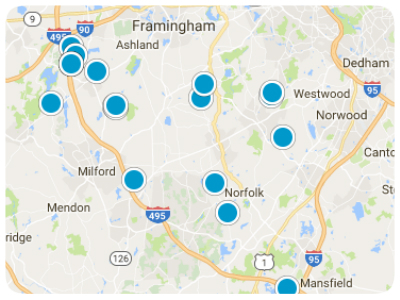 Local resident realtors in Franklin, Bellingham, Medfield, and Walpole.